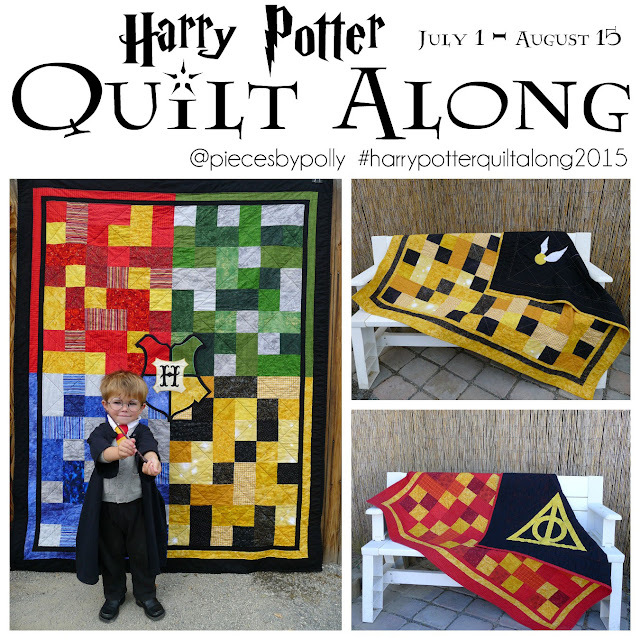 It's been a while since I've done a Sponsor Highlight, and I wanted to re-introduce you to Sisters and Quilters. They've been a long time sponsor have a huge fabric selection. 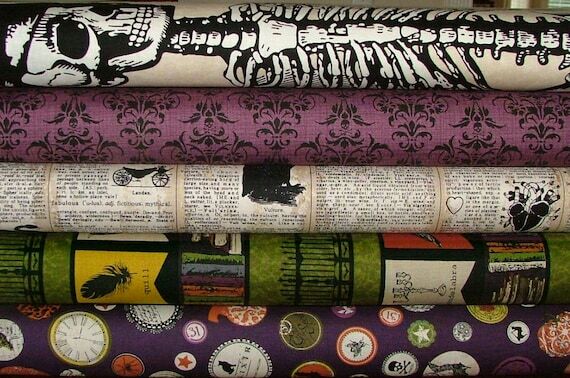 The new lines of Halloween Fabric has been showing up at Sisters and Quilters, and I'm especially loving the Chillingsworth Collection by Echo Park Paper Co for Andover. 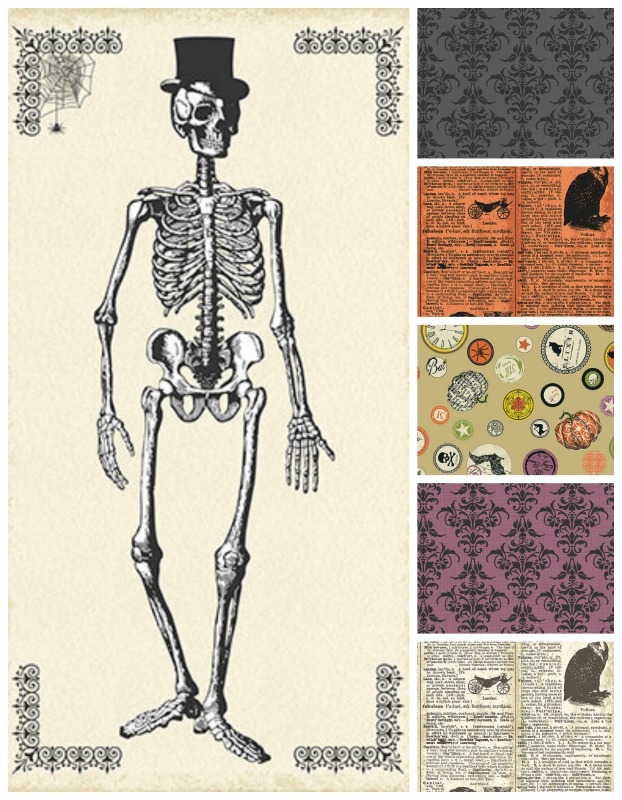 I'm not a big fan of "creepy" Halloween decor, and I think the main skeleton panel and the coordinating fabrics strike that perfect balance where designs are mature enough to be adult, but also not too creepy. I'm really drooling over those texty prints. (As a side note have you noticed Halloween stuff starting to pop up in stores? I was at Costco a couple weeks ago and they already had a large display of costumes out.) 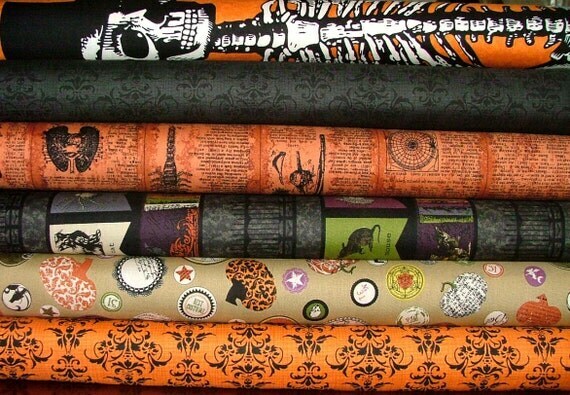 It may be a bit early for costumes to be out but now is the time to start on those Halloween quilts and other decor projects if you want them finished in time to get plenty of use all through October. 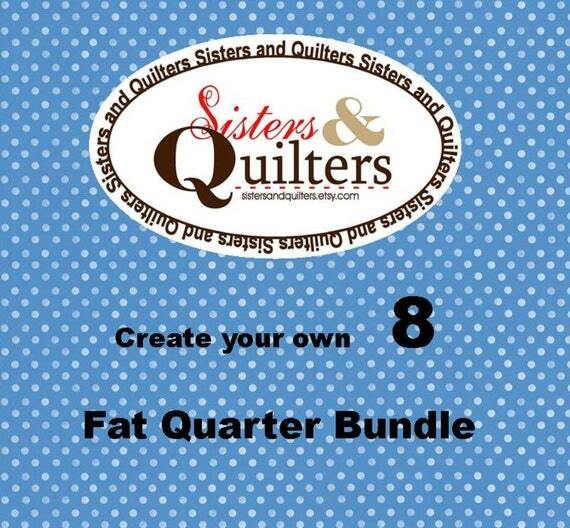 And speaking of bundles, Sisters and Quilters really know how to put nice fabric bundles together. 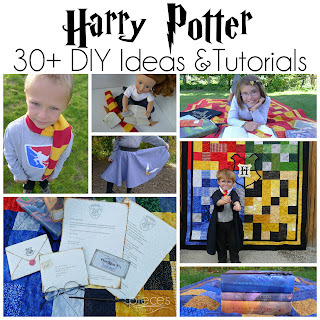 They've got hundreds of fat quarter bundles, half-yard bundles, and full yard bundles to choose from. 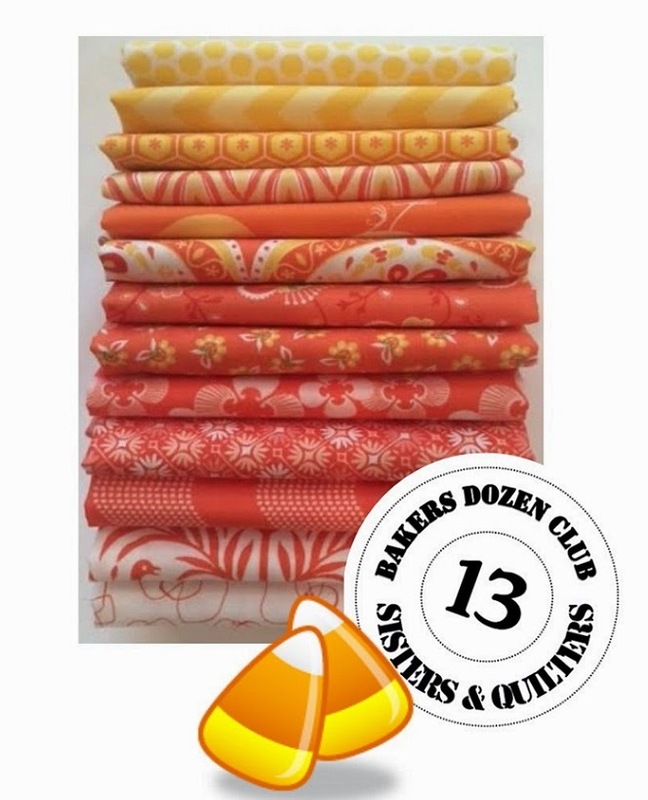 They also have a Baker's Dozen Club going and this month you can get this fabulous Candy Corn selection with 13 fat quarters for the price of 12.